« Capitialization – Say What You Mean! Just in case you’ve been on a deserted island with no internet access for the last five years, the days when you just wanted people to find your website if they knew your web address, are most definitively OVER. Your customers and potential customers expect to be able to “Google” any key words they remember about your business and have your website come up. If it doesn’t, they will see the website of a competitor who is utilizing SEO (search engine optimization). Not a good thing for you. If they do happen to stumble upon your website, will your website engage them, or will they be leaving quickly to check out the next site that came up in their search? 1. You need to regularly update your website content to move your site up in search engine rankings (if you’re website is on page 11, might as well not exist). 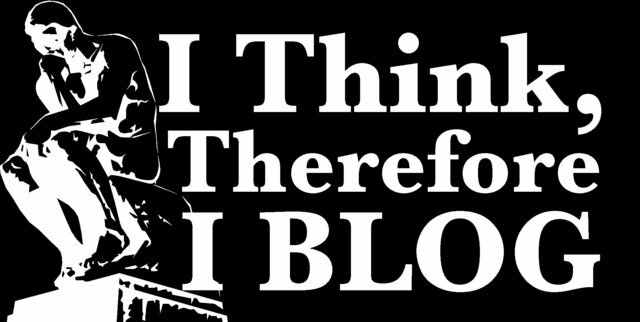 Think about creating a blog and then make sure there are regular posts—preferably at least several times per week. If you know you’ll never do this, think about hiring someone who will and who writes well enough that you will be proud to have their content represent you and your brand. 2. If your market is global, make sure your website/blog is accessible in multiple languages and make sure the translations are not embarrassingly bad. Internet translator programs are wonderful, but they are not good enough to provide the foreign language content for your website. Keep in mind though, if most of your business is local, and you still want to reach customers who speak other languages, using a local translation service will help you make sure your translations reflect the colloquial lingo used by people in your area. We are a Miami translation service and therefore translate content into Spanish (and vice versa) for people in Miami who primarily live and do business in Miami, which is of an international sort because of the diverse Hispanic populations that reside here. 3. Make your website as interactive as possible without being annoying. Talking animals that won’t shut up—probably a bad idea. Keep your readers engaged. Unless you’re selling nuclear reactor parts, stay away from jargon and convoluted sentences. Make sure your audience can tell there is a walking, talking, human being eager to help them on the other side of your website/blog. 4. Use a tool such as Google Analytics or a WordPress plug-in to provide you with data about how many and who is opening your website/blog and what they are doing once they arrive. This will help you tweak your website/blog based on actual information. Following these suggestions will help make your web presence a valuable asset and one that will start turning curiosity into conversions! This entry was posted in English Posts and tagged boosting search engine ranking, creating a blog, Miami translation service, SEO, translate content into Spanish, utilizing SEO. Bookmark the permalink. Post a comment or leave a trackback: Trackback URL.